King of glory's online poster. From Tencent QQ. 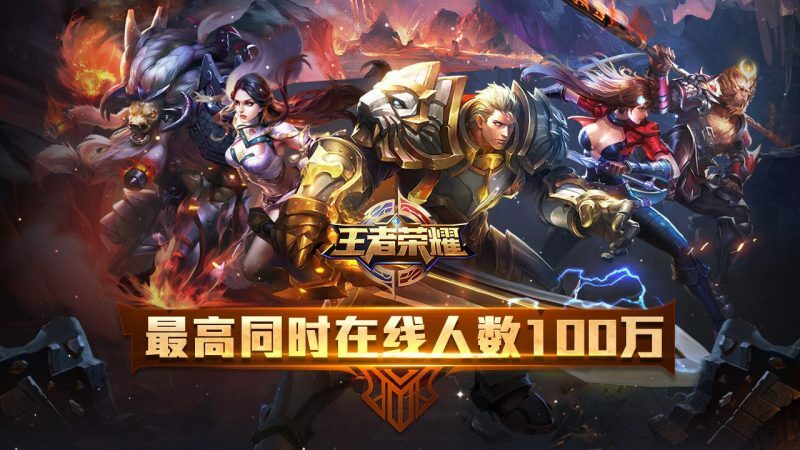 Chinese Internet giant Tencent startled users — and stockholders — this week when it set new age requirements for several of its online games, including King of Glory. Tencent’s new policy restricts players under 12 from playing for more one hour each day, and older teens from playing for more than two hours each day. The company has also increased parental controls and improved the game's identity verification system. The new policy is a response to government concerns about gaming addiction, and comes at significant financial risk for the company — the multi-player battle game has more than 200 million registered players, 20 percent of whom are under 17 years old. A July 3 editorial in the Chinese Communist Party-controlled People’s Daily newspaper called the new policy “inadequate” and called for heavier censorship. This critique of historical nihilism has been a major points of ideological contention since 2012. 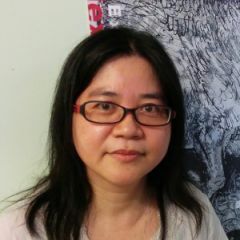 Any historical interpretations and literary works that deviate from the CCP's interpretations are viewed as distortion or subversion of history. Blogger Jia Zhi Xian suggested that the move signified a shift by Tencent away from a “profit-maximization” corporate governance model to one of social governance, in which the company commits to reflecting the interests of different stakeholders in society. But in a country like China, where people cannot freely express their views, who represents people and society at large? From Tencent's game promotion page. This is not the first time People's Daily has come down against the game. Party-affiliated media outlets have had their eyes on Tencent since early 2017. In March, People's Daily criticized the King of Glory for “subverting Chinese history,” pointing to the game’s main characters who are based upon real historical figures, but have reimagined the traditional legendary heroes. For example, legendary hero Jing Ke who attempted to assassinate the King of Qin and became the first emperor of middle kingdom (China), is depicted as a seductive woman in the game (see image above). The character has become one of the most popular figures among players. it [King of Glory] has two adverse effect on kids: First, the content of the game is built upon imaginary history and it has distorted their value system and historical view; Secondly, being too indulged in the game would harm children’s health and spirit. Whether an online game is a devil or an angel should not be decided by the designers alone. The regulators should make sure games carry a more positive spirit. Parental and social responsibilities have been turned into the responsibility of the online game company. Why don’t you just improve the Internet regulation on minors? Don’t keep commenting on this and that. I don’t think People’s Daily has any place talking about hijacking or distortion of history. No need for discussion. Such game should be banned… also many people are obsessed with reading newspapers, like me, I am so obsessed with reading newspapers everyday, I think the news outlets should be shut down. On the other hand, state-affiliate media outlets continued to write news features criticizing Tencent and the game. In one newspaper, two parents from Suzhou wrote a long piece criticizing “King of Glory” and expressing concern about its distortion of historical knowledge. Another media outlet wrote of a 13-year-old girl stole 50,000 yuan from her mother to visit a 14-year-old friend whom she met via “King of Glory” (新余13岁女孩偷妈妈5万 去见玩王者荣耀的14岁网友). Since the policy was implemented on July 3, Tencent has lost more 10 billion Hong Kong dollars (approximately US$1.28 billion), with the company’s stock price plunging by four percent on the Hong Kong stock market on July 4. This was a major blow for King of Glory, which since its November 2015 launch has become the world’s highest grossing game, with an estimated first-quarter revenue of around 6 billion yuan (approximately US$833 million dollars). Though Tencent's stock price has slowly climbed up since the market digested the news, other game-related stock values which have also fallen remained weak as people anticipate further controls being imposed on some of China's other popular online games. 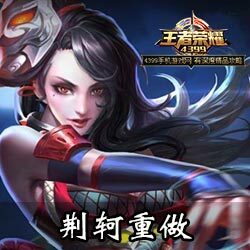 According to Tencent, on the first day of the implementation of new measures, during the peak hour, 340,000 game players were restricted from accessing the game. Thus far 450,000 player accounts’ have been registered under the parent control platform. But the measures may not prevent all young users from participating. Social media users are reporting that minors are already finding ways to circumvent the new restrictions – an identity market has emerged for buying adult player accounts to log into the game.